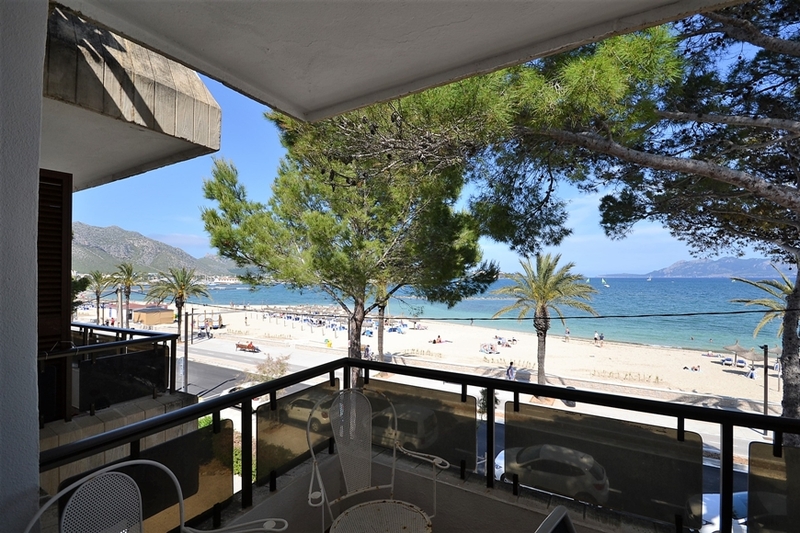 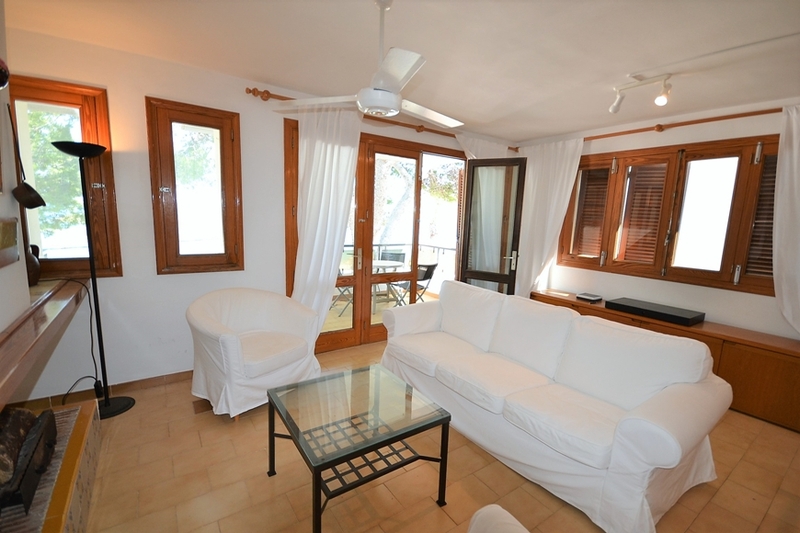 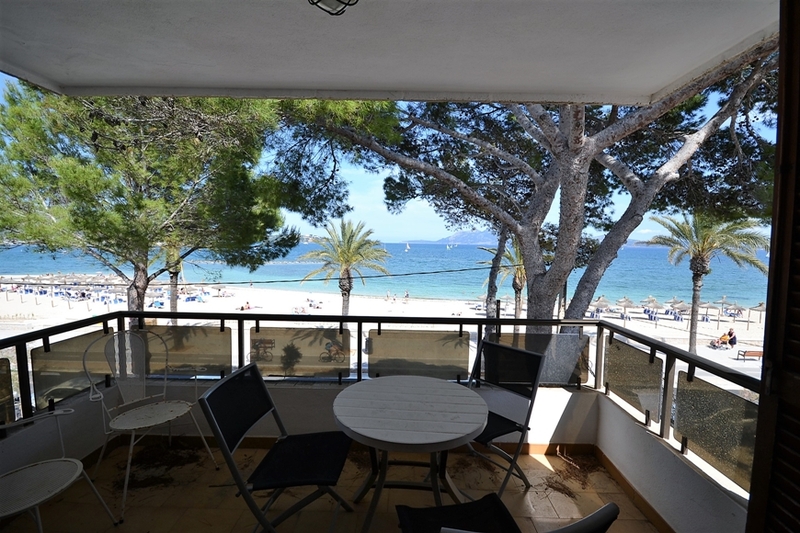 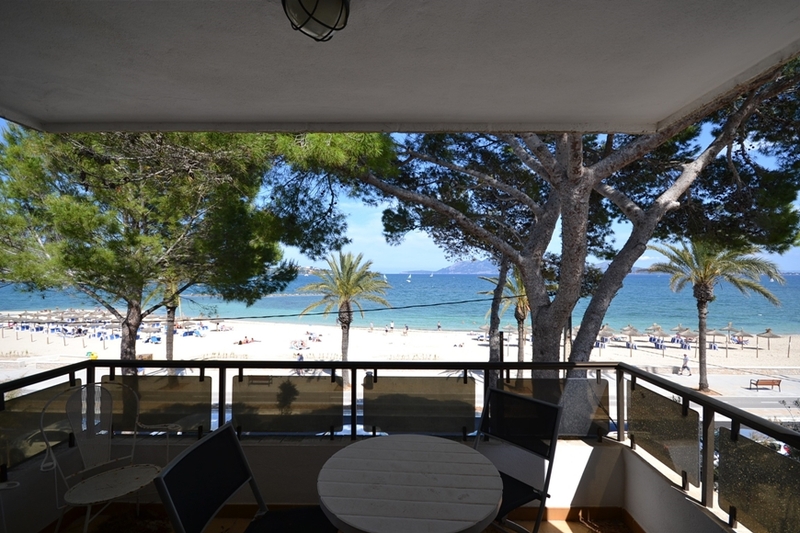 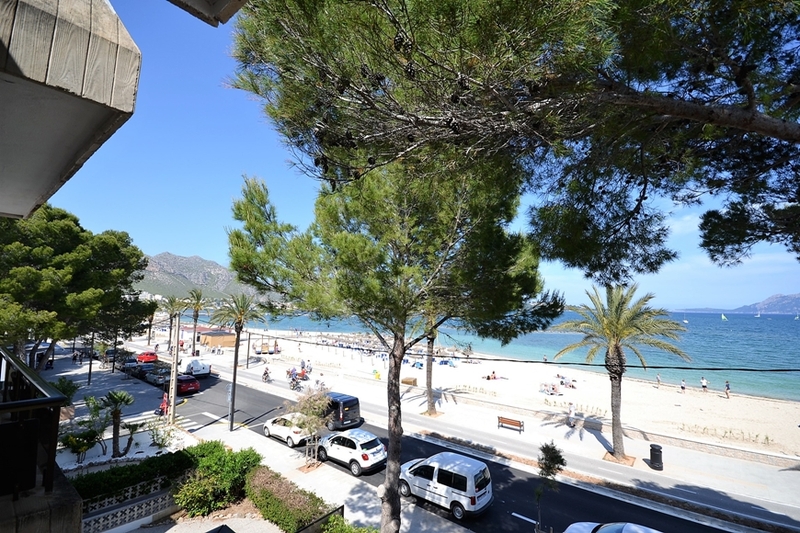 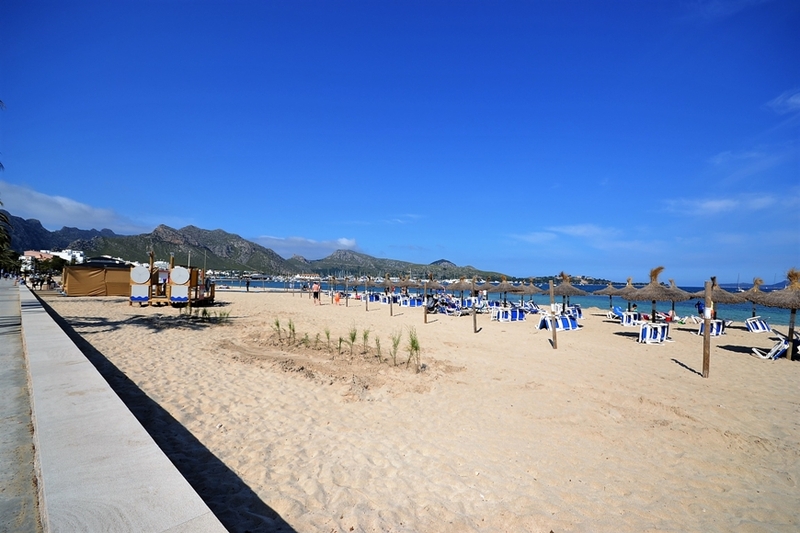 Fantastic seafront apartment with breathtaking views of the bay of Pollensa and the beautiful sandy beach. 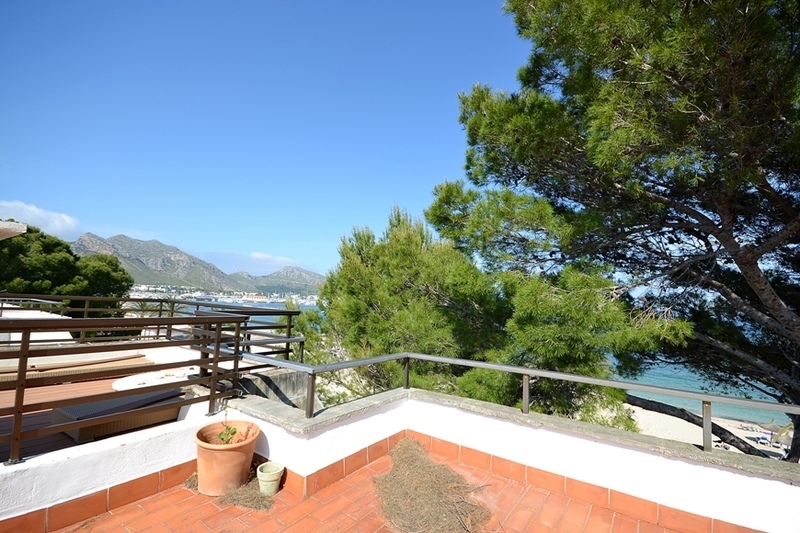 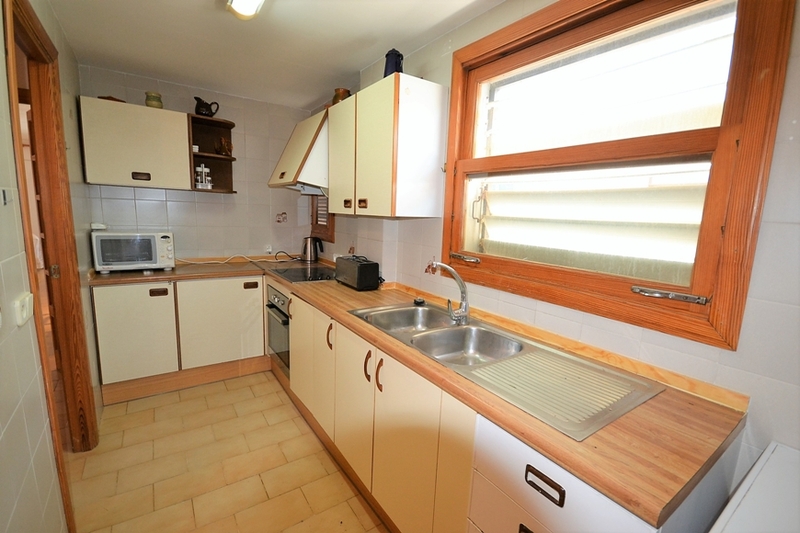 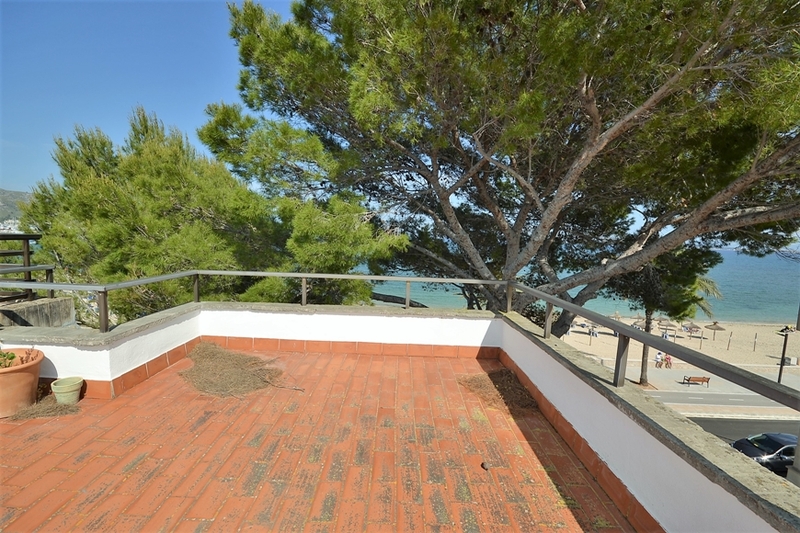 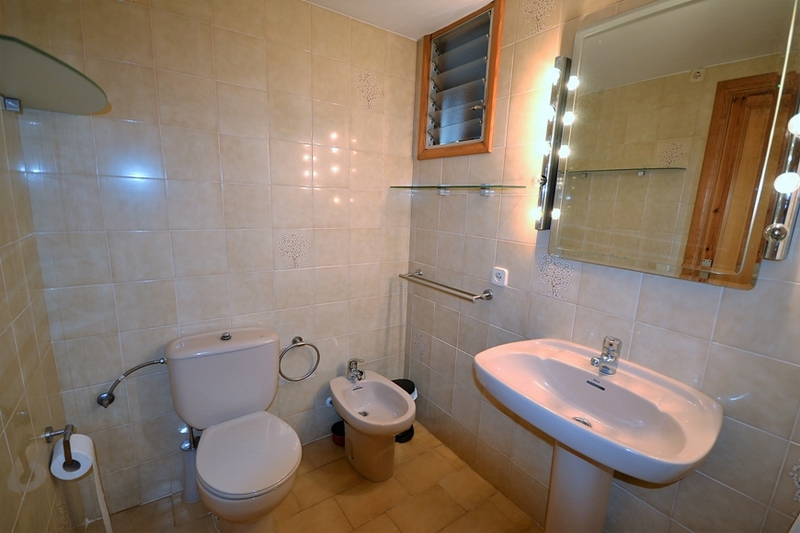 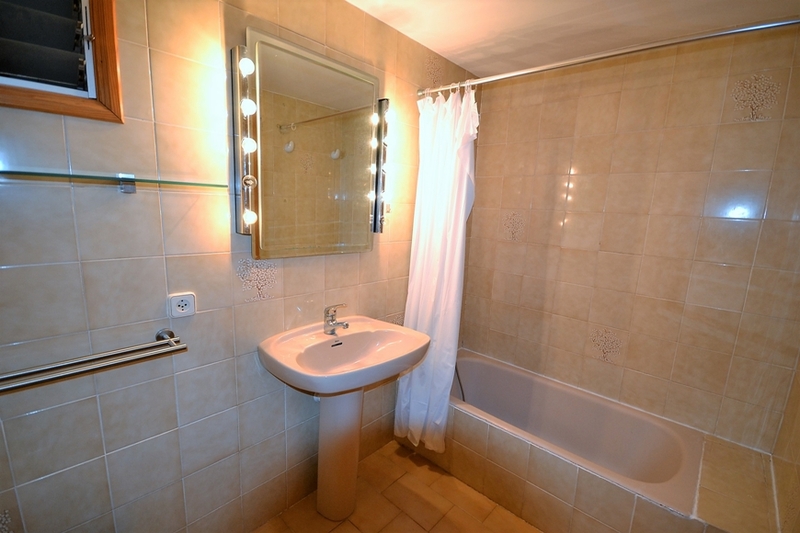 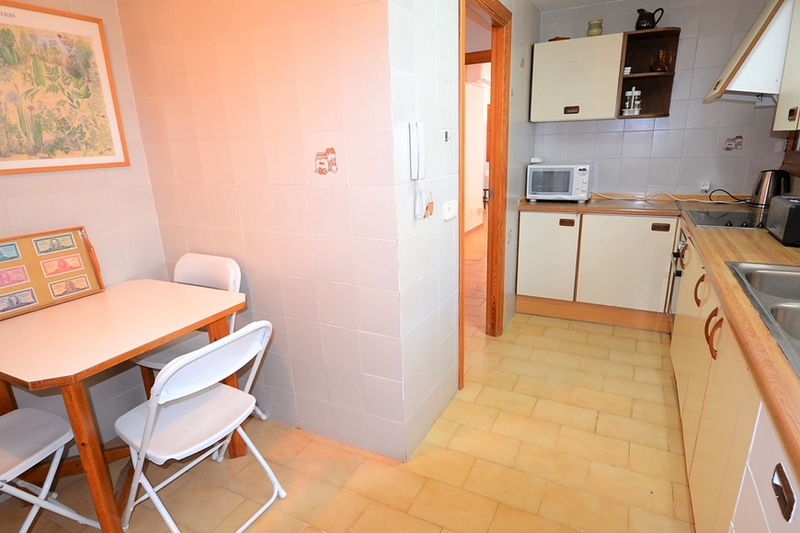 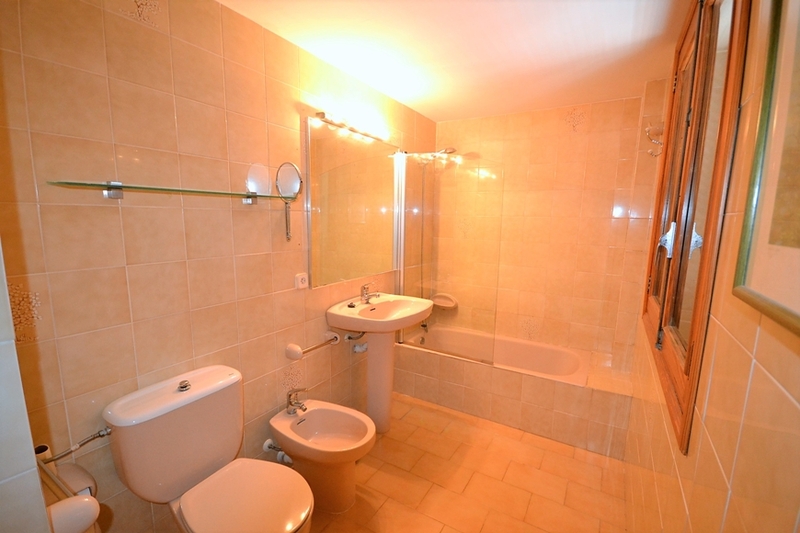 This property is located on the second floor in a building without lift in a sought after area of Puerto Pollença, in the north of Mallorca. 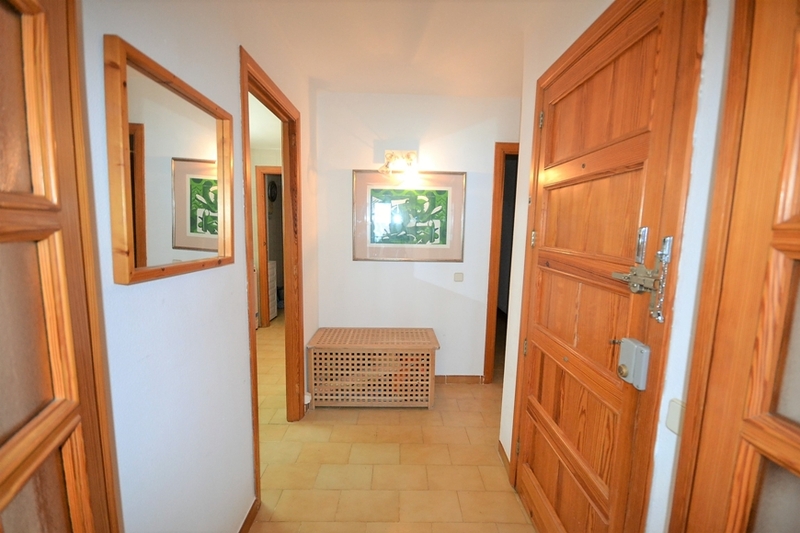 The town center with numerous bars, restaurants and shops is within easy walking distance. 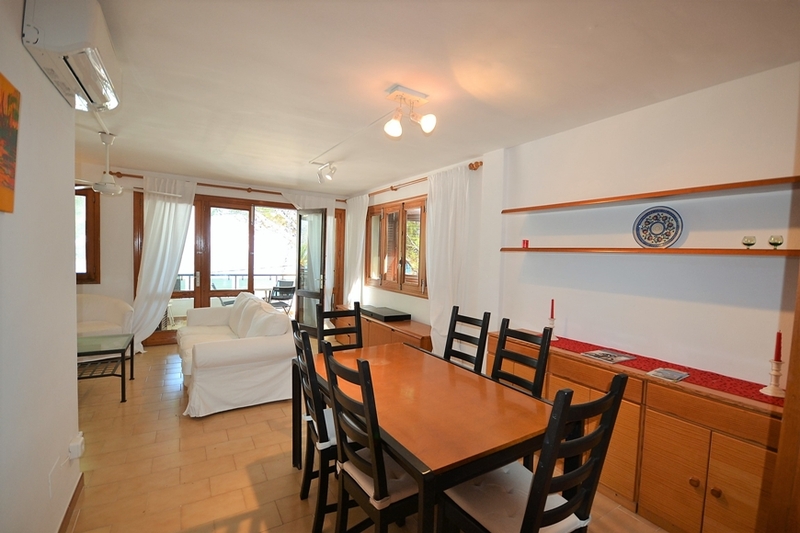 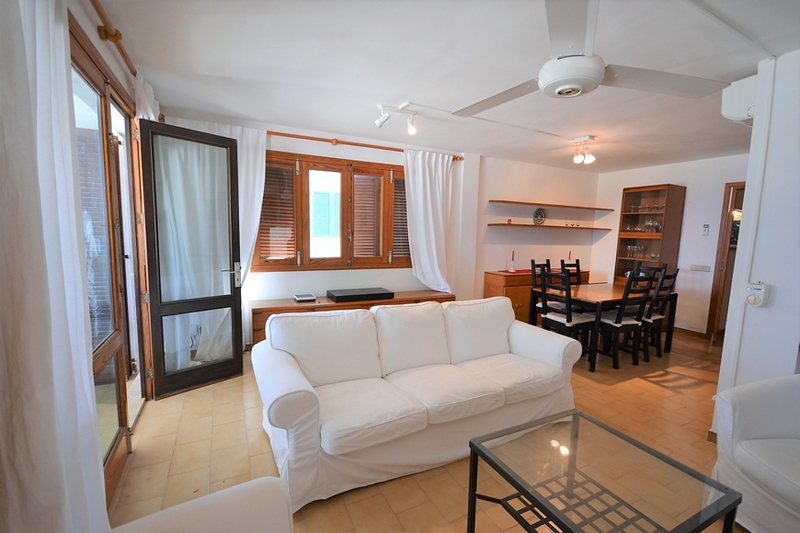 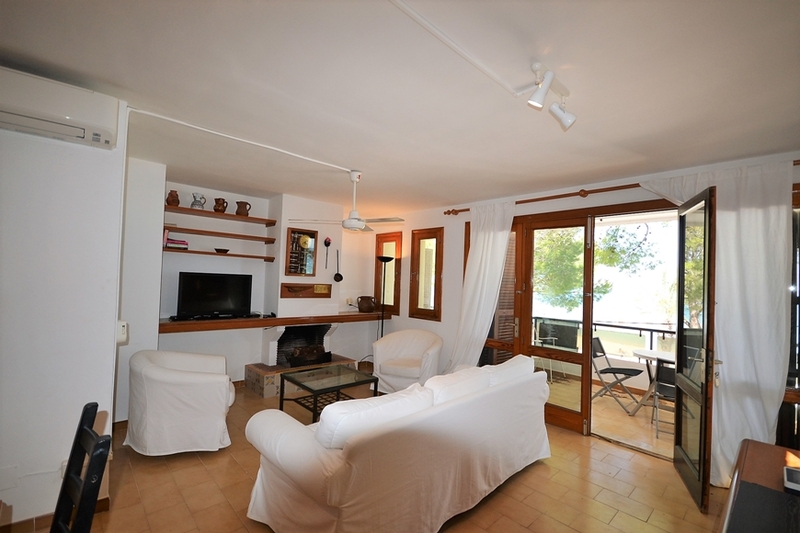 The property comprises a living/dining room with a fireplace, a fully equipped kitchen, 3 bedrooms, 2 bathrooms (one en suite) and a small terrace overlooking the bay of Pollença. 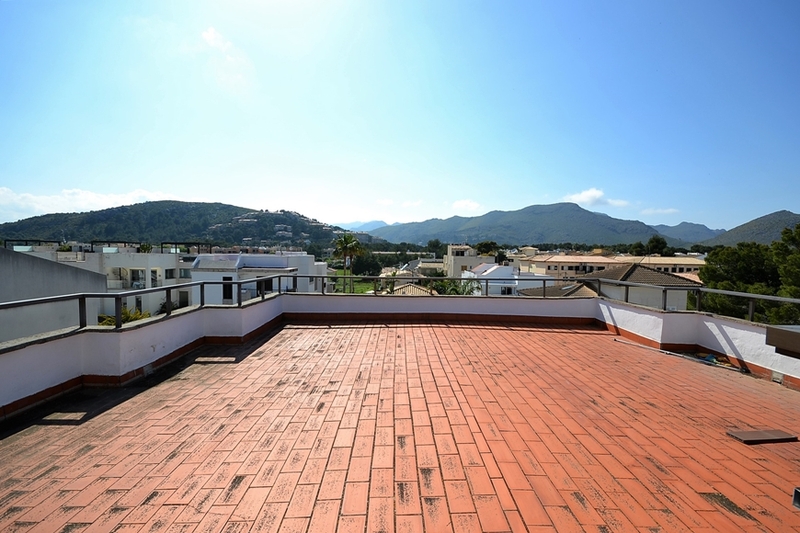 The magnificent private roof terrace is ideal for al fresco dining with spectacular sea views. 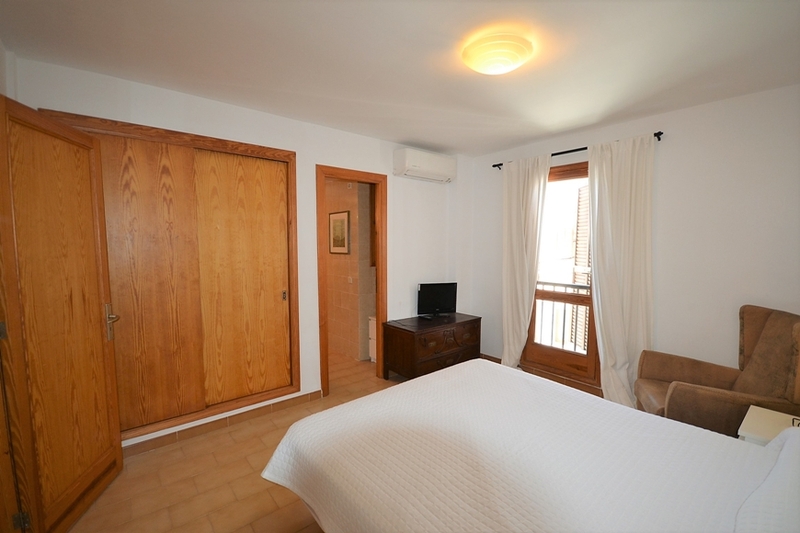 The apartment is equipped with air conditioning and has a parking space.